Hornady Ammunition started as a simple two-man operation in 1949. 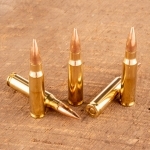 Since then, the company has expanded to become one of the world's top producers of high-performance ammo. 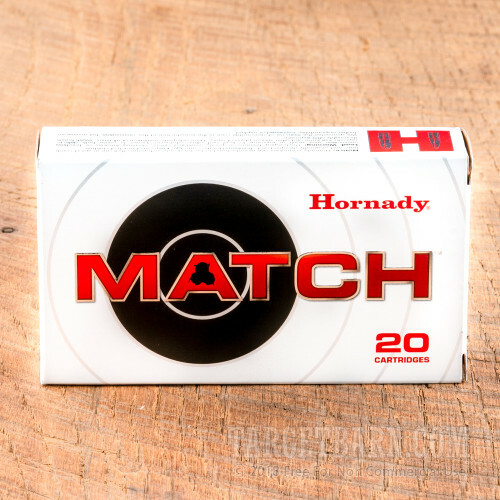 Hornady's Match ammunition is the preferred round of many serious shooters for its reliable pinpoint accuracy. 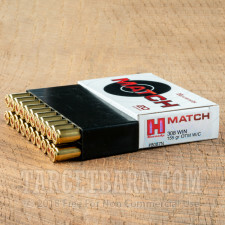 This package contains 20 rounds of Hornady Match 308 Winchester ammunition. 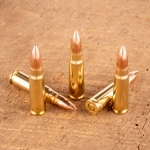 Each round is loaded with a 155 grain open tip match (OTM) projectile. 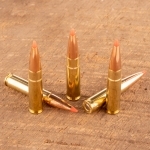 The hollow tip point on this open tip match ammunition delivers rapid, controlled expansion. Loaded to highly stringent specifications, Hornady Match offers some of the most consistent ammunition on the market. Hornady constantly pushes their match ammo to the limit, utilizing painstaking production controls and strict testing to ensure the highest level of accuracy possible. 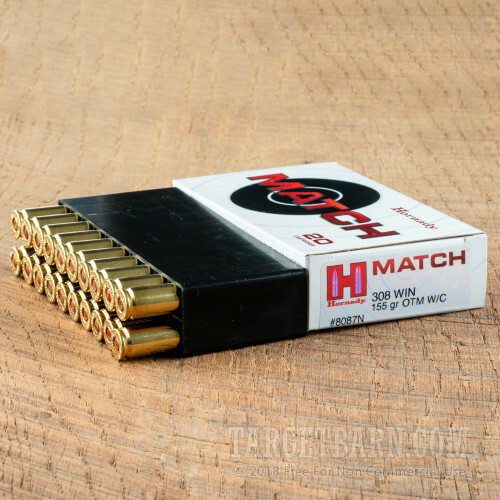 Competitive shooters regularly choose Hornady Match rounds to deliver tight groups and win competitions. 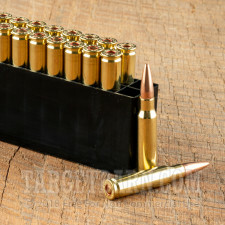 One hundred percent reloadable, these new production rounds are boxer primed and feature non-corrosive brass casings. 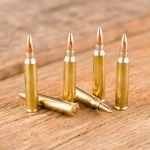 With a muzzle velocity of 2576 feet per second with 2698 foot pounds of muzzle energy, these loads are perfect for the shooter who enjoys serious long-range target shooting and intense match competition.